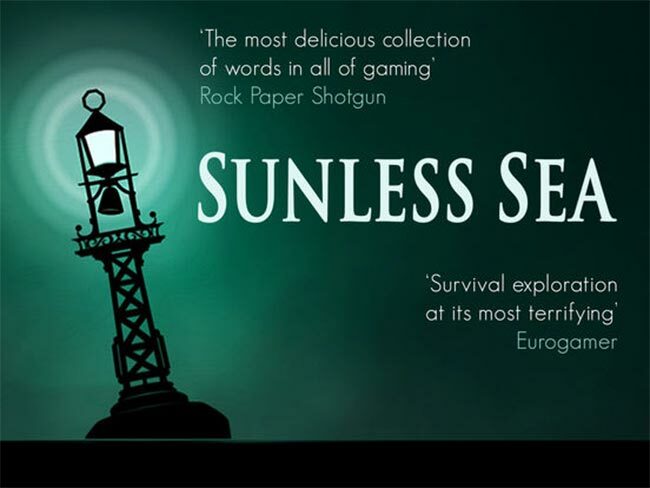 Sunless Sea is a fascinating game because of its genre-blending and evocative writing and setting. It's also a game that provides both the freedom to let players do what they want and the structure to give players concrete goals to work toward, with both paths feeling satisfying even after several playthroughs of the game. It's truly a remarkable game. Go play it. 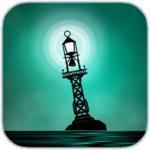 Sunless Sea is easily one of the best narrative-based games on the App Store, and I would easily venture to say that it's one of a kind. The sailing and exploration parts combine almost seamlessly with the narrative part and help to deliver a fantastic game that you shouldn't miss out on. 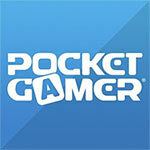 And this time around, we also have an app that works great, which is definitely a plus. 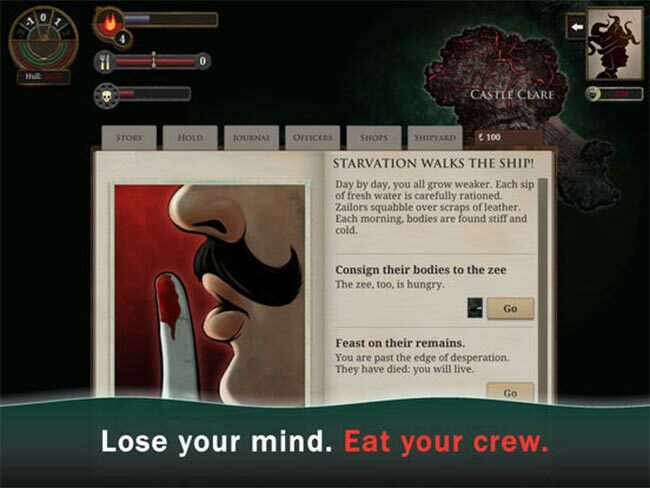 Hopefully, we'll get the Zubmariner expansion soon for more madness and terror, but until then, there's more than plenty to do inÂ Sunless Sea, including go mad and eat your friends. 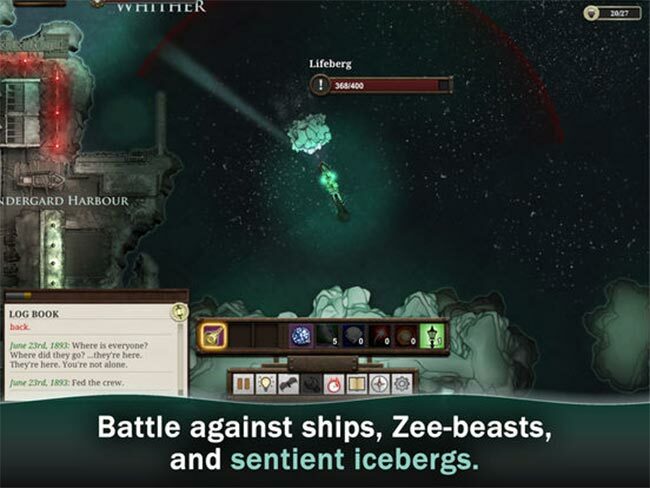 Though it can be a little slow, Sunless Sea is a cracking exploration game with a dark, gothic undertow. We really enjoyed our time on the low seas in what turned out to be a very atmospheric game. 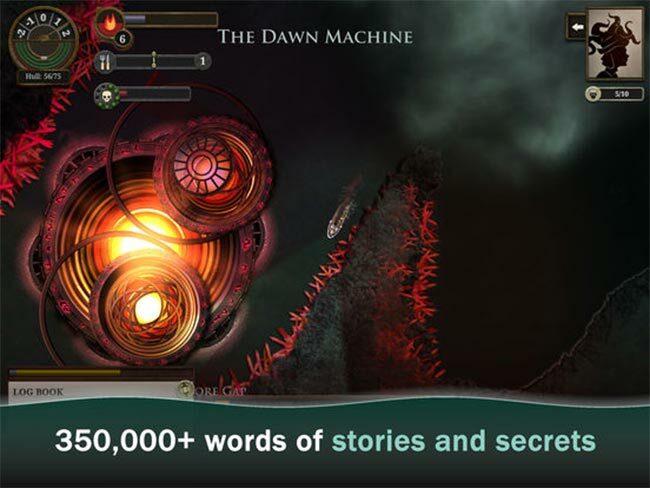 The stories really carry the experience, but its emphasis on reading may deter some. The staggering number of things to consider can bewilder, and we feel this made the game a little on the overwhelming side. Our advice is to push through the initial few hours because what awaits you is a very rewarding experience.